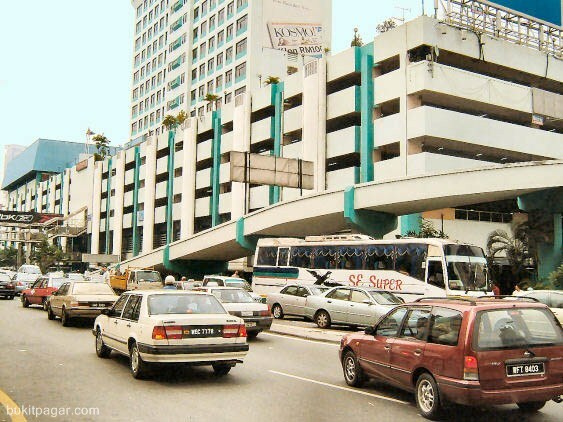 The main bus station in Kuala Lumpur is Puduraya. It's situated near China Town (100 meters). It's crowded and very hot. Puduraya has a post office, which is air-conditioned. Everybody comes there to escape the heat. 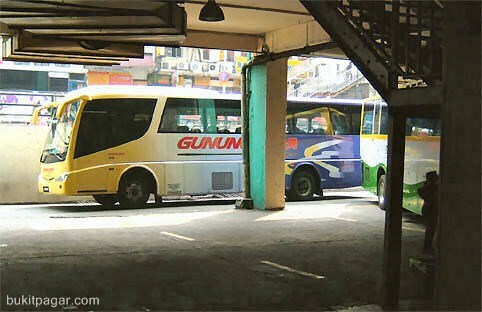 From this bus station most buses depart to destinations throughout Malaysia, including Singapore and Thailand. So....for long distance destinations you'll have to be at Puduraya bus station. There are only two long distance destinations that Puduraya doesn't handle. These destinations are Jerantut and Kuala Lipis. When you enter Puduraya you'll see a lot of outlets. In front of you is a staircase. At the right of the staircase is an ATM (if you need money). Beside the ATM is a big sign of Hotel Pudu Raya. 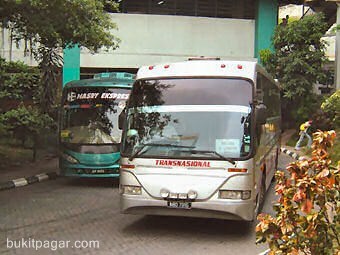 If you want to take a taxi out of Kuala Lumpur to long distance destination, Puduraya bus station is the right place to find one. More prices Please mail me!